ABOUT US Wolverhampton Truck Rental (W.T.R) Ltd is a family-run business with an excellent reputation for providing van hire solutions in and around Wolverhampton, Brierley Hill, Dudley and the West Midlands. At W.T.R, we are proud to offer low-cost van hire with simple, convenient and hassle-free administration and have been doing so for over 30 years. 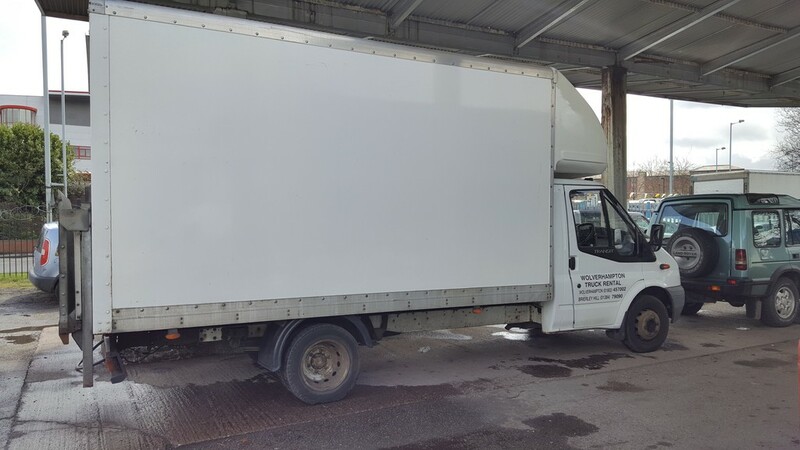 OUR COMPANY Our main site is situated just a quarter of a mile from the heart of Wolverhampton's city centre, within easy walking distance of the railway, tram and bus stations. 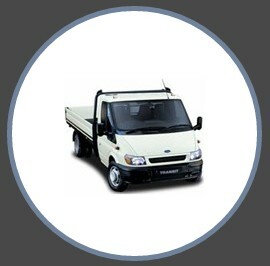 Our friendly and helpful staff can offer advice and assistance to ensure you get the right van rental for your needs so you can be sure you're getting value for money. 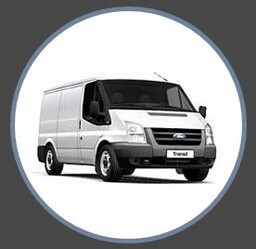 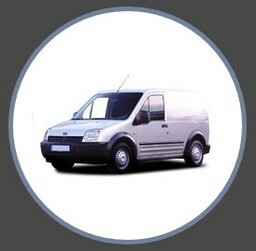 If you need to rent a van for 4 hours or 4 weeks we can arrange it for you. 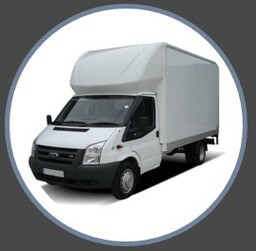 Testimonials are curated by Wolverhampton Truck Rental and are not independently reviewed or verified. 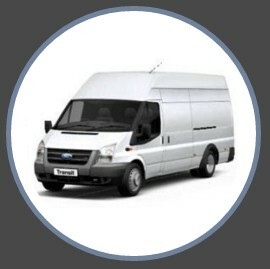 ""i have used there vans over 40 times now over the past 3 years and have to say the price and service is second to none, always accommodating and even at short notice more than helpful""